i am really interested about your job & happy of your budget.so, i want to write hq unique article for you. please let me know. 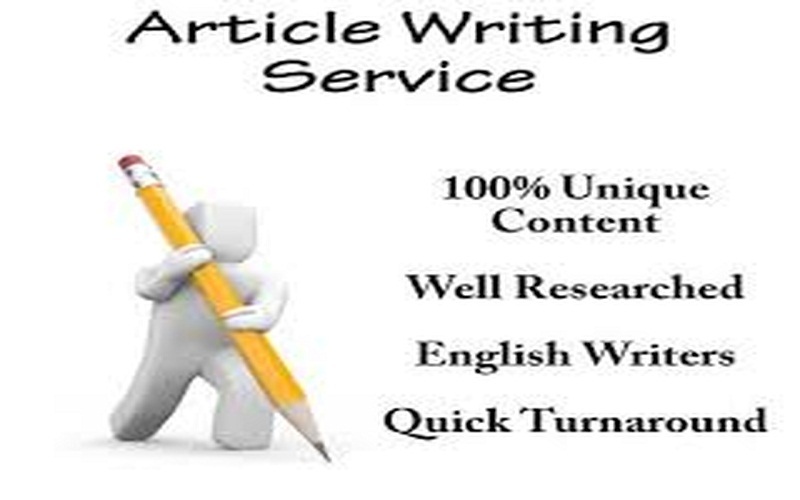 i will give you 7 unique and high-quality 1000 words unique article articles.please order me. feel free to write me and i ll show you some samples. i like to be your writer.! as we spoke in the message! 100% copyscape check. order me now.